Kt Tape Is An Elastic Sports Tape That Reduces Pain And Provides Support For Many Common Injuries. For Over Thirty Years Kinesiology Tape Has Been Adopted By Healthcare Professionals, Sports Teams And Athletic Trainers. 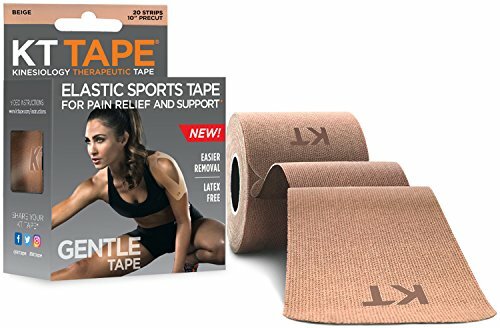 Kt Tape Is The First Kinesiology Brand To Be Offered Directly To Consumers. *Not Clinically Verified For All Applications.